Independence Day is just around the corner, and I'm looking forward to this year’s celebrations with friends and family. As usual, there are many amazing events planned for both kids and adults all around Chicago; to help you narrow down the choices, my team and I have rounded up a few of our favorites. 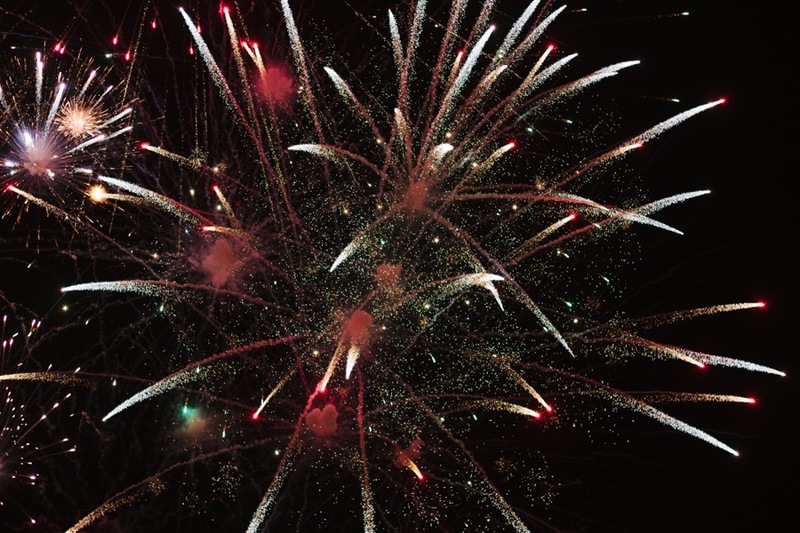 Whether you’re barbequing at home or joining the festivities at Navy Pier, we wish you a very happy Fourth of July! Once again, classical-lovers unite at the Jay Pritzker Pavilion for an evening of wonderful music. From 6:30pm to 8:45pm, Christopher Bell will conduct American classics like Gershwin’s Rhapsody in Blue, with this year’s show featuring 16 year-old piano prodigy Emily Bear. Don’t forget your lawn chairs! Tickets are available here, or free seating on the lawn is available on a first-come-first-served basis. Nothing says Fourth of July like fireworks! This impressive pyrotechnics show is synched with a score of patriotic music and gets even more popular by the year. The display begins at 9:30pm on the lakefront, but we’d recommend arriving much earlier to find a comfortable place in the crowd. This event is a beloved Lincoln Park tradition. From 10:00am to noon, bring the kids to the Chicago History Museum for festivities, musical performances, a reading of the Declaration of Independence, and a children’s costume parade led by the World’s Tallest Uncle Sam! After the morning’s celebrations, the museum will be open until 4:30pm with free admission for all Illinois residents. Guess what? Fourth of July cruises aren’t just for adults! This Independence Day, Spirit Cruises is offering families the chance to get out on beautiful Lake Michigan. This 2-hour ride features spectacular views, a three-course buffet style lunch, games, and even a DJ + dance floor. The boat will be dressed up for the occasion, and departs at noon from Navy Pier. Tickets for all of their cruises (including evening departures) available here. With a brand new location overlooking Wrigley Field, Smoke Daddy is the place to take dad if he’s a BBQ fan. They’ve been perfecting their smoking technique since 1994, and everything from their burnt ends to brisket and cornbread are outstanding. Be sure to make a reservation—it’s a popular place. If dad is a craft beer lover, bring him to Sheffield’s outdoor beer garden! They rotate their unique taps daily, and they’re famous for BBQ as well as beer-infused menu items like the “Five Beer Mac N Cheese.” This year, they’re offering a Father’s Day BBQ special for dine-in or pickup. For a casual but fun place to take dad, DMK can’t be beat. Their award-winning grass-fed burgers and fries are some of the best in the city, and they have an amazing variety of options to choose from. My team and I love the #1: aged cheddar, smoked bacon, charred balsamic red onion, and Rufus Teague's BBQ sauce. The chocolate milkshakes are also a must! Swift and Sons American steakhouse is an excellent choice if you’re wishing to treat dad to a finer dining experience. 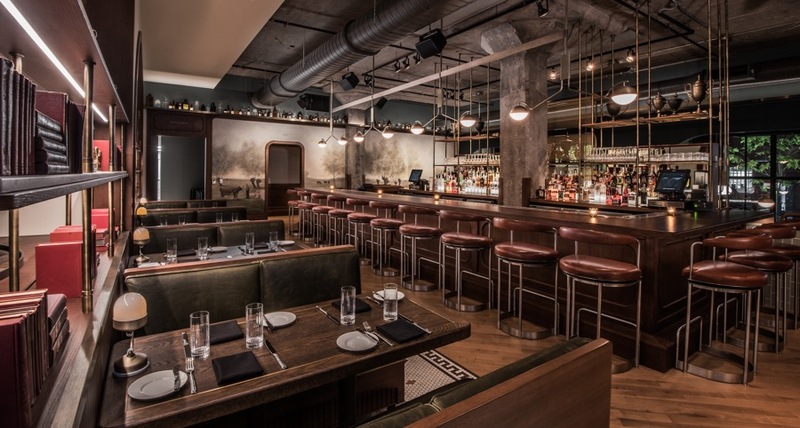 The space is classic with modern twists, and their food (especially the steak!) is always exceptional. This is where everybody in Chicago goes for birthday cakes. They’re famous for their custom creations, which get more creative and colorful by the year. In addition to cakes, the Sweet Mandy B’s shop is full of tasty cookies, brownies, pies, and other treats; I especially love their lemon bars. 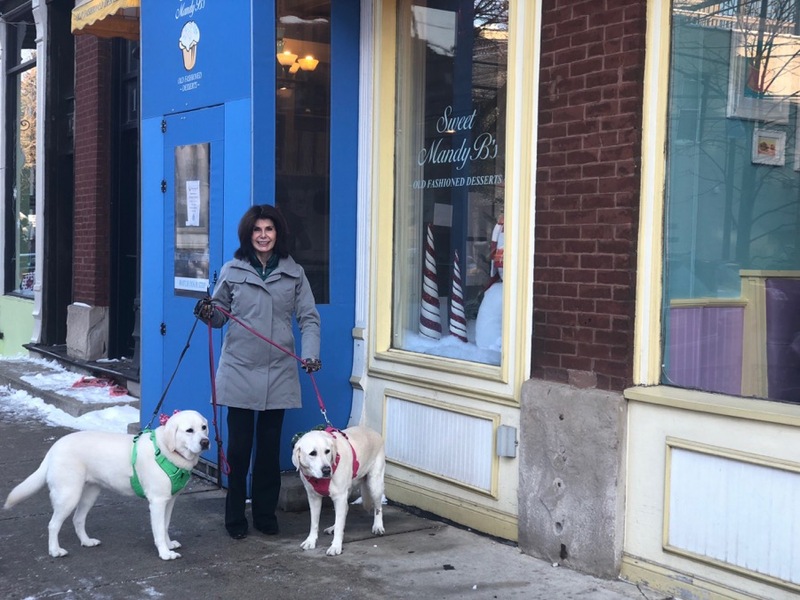 My wonderful dogs Mavis and Mabel adore going for walks around Lincoln Park, so I’m thrilled my favorite pet store is here, too! Kriser's is where we buy all of their food, vitamins, and toys, and their grooming services are also fantastic. I regularly go to Pinky Nail on North Clybourn; their location could not be more convenient, and they’re always consistent. Plus, it’s a lovely way to relax! If you’re new to the area and have kids, I highly recommend Francis W. Parker, Lincoln Park’s premier private school. Just west of the Conservatory and Zoo, it has an enriching environment and phenomenal curriculum—there’s even a student-led robotics team! Each year, I’m happy to be able to contribute to this school with a donation to their auction program. I regularly recommend trusted contractors, photographers, designers, and other vendors to my clients. When it comes to lawyers, sometimes they ask if it’s necessary to get a real estate lawyer specifically, and I always say yes. Why? 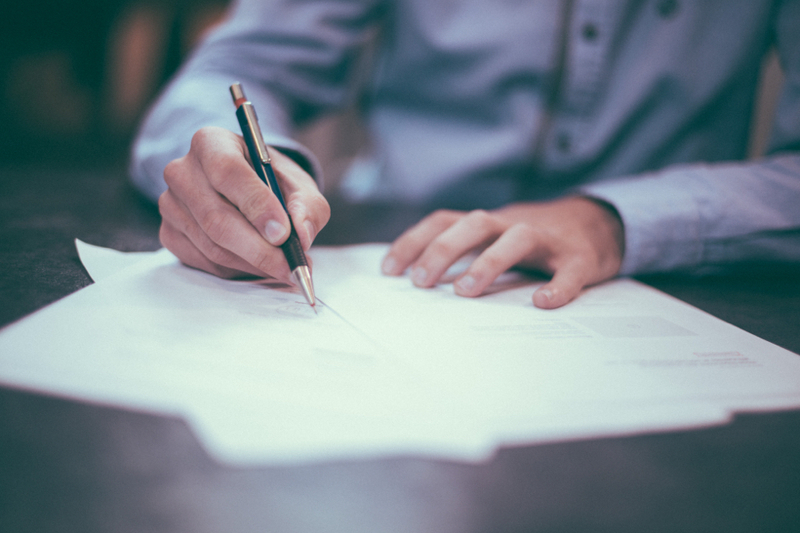 Because when it comes to something as important as buying or selling a home, it just makes sense to ensure everyone working on the deal is a specialist. A professional in this field can save you both time and money. They’re experienced, they know contracts, and they also know what has or hasn’t historically worked in the industry. Additionally, your real estate lawyer will typically get you better title rates, and when they go through your inspection report will see points of interest right away; a lawyer with little or no experience in the field can require much more time to sort through your needs before closing. Another important thing to remember is that generally speaking, real estate lawyers who work in the same city all know one another. If they’re constantly doing deals throughout the year, then your lawyer will know the backgrounds of other lawyers involved, and can give you that kind of useful information right away. When their rapport is good it benefits you, as things move along more quickly. Because they’re the best in the industry, we regularly refer clients to attorneys Joe Palmisano (who I’ve worked with for 30 years) and Cambi Cann. My team and I can always trust them to do exceptional work, both for us and any of our clients! Recently, I was invited to participate in an event called Leading Ladies: Conversations with a Powerhouse Panel, held on March 1st at the beautiful J. Parker restaurant in Hotel Lincoln. Hosted by Mary Haight and moderated by Emily Phair, I joined Brooke Vanderbok, Melanie Stone, and Judy Gibbons onstage to discuss the joys, challenges, and strategies involved in working in real estate. Over 100 women attended (what an amazing turnout!) and we all agreed this kind of gathering is so important; sharing with one another will not only help us individually, but will benefit our industry as a whole. Today on the blog I’m thrilled to share some of the key themes we addressed during this great event! Everyone onstage acknowledged the value of having had mentors when they first started out. My mother, Dan Levin, and Terry Folks were mine, and the knowledge they shared with me was truly invaluable. It’s important to me to be able to give back to other up-and-coming realtors through mentorship, and it’s one of the many things I love about my job. We also discussed just how beneficial these relationships are for the mentors! A lot can be learned from collaborating with women who are new to the industry, as they bring all kinds of diverse life experiences to their work. This was a common theme throughout the discussion, and it was an honor to be sitting amongst such strong leaders in our industry. These skills are certainly strengthened over the years, and I shared my gratitude for having once run my own real estate company. That experience truly gave me a different perspective on what it means to lead a team, and this knowledge has informed my work ever since. Thank you again to the organizers of this inspiring event, and to all of the attendees! I was so honored to have been a part of it. 2016 was an incredible year for real estate. Much has happened that will have very positive effects on the 2017 market. Rental apartments in Chicago and surrounding neighborhoods set a record last year for overall number of rentals, with over 3,830 apartments completed and 4,500 planned for 2017. Decreasing rental values are likely, due to this major increase in rental inventory. McDonald's announced their corporate headquarter move to our own downtown which will cause an influx of buyers in the Chicago housing market. Sterling Bay will be developing their office at the old Harpo Studios site in Fulton River District. The residential side of the Fulton River District has seen major growth this year, focused mostly on mid-size condominium buildings. The old Main Post Office sold this year for $130 million to New York-based developer 601W, who has yet to release plans for the enormous space. Vista Tower, a 93-story condominium and hotel building in Lake Shore East, s underway and will become an impressive new addition to our skyline. The Ritz-Carlton Residences at 118 E. Erie underwent new ownership along with a new marketing plan with lower prices. For the buyer looking for Magnificent Mile luxury + immediate occupancy, this condominium building is the place to go. Despite the lack of land in the Gold Coast we saw some very impressive developments last year. 9 W Walton is still under construction with only seven of their 66 units still available and only five of the 35 recently-completed units remain on the market at 4 E. Elm. In Lincoln Park, you’ll find sporadic new-construction single family homes and 3-6 flat condominiums popping up and selling quickly. 2016 also boasted A. Finkl and Sons Steel Plant selling for $140 million in Lincoln Park. The 30-acre site is still being designed with the intent of office, retail and residential use. While we could see an interest rate increase in the new year, financing will be readily available. Given all the positive changes to the city, I am optimistic we will see a very strong real estate market in 2017.